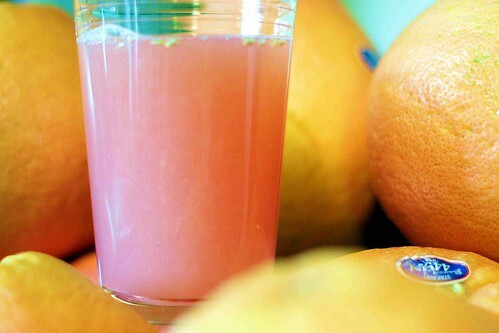 I love fresh-squeezed grapefruit juice! Even better than fresh-squeezed orange juice – and I like it a lot! And I love Costco for their 15 pound bags of grapefruit that make it easy for me to enjoy this citrus treat on a daily basis.